Happy Tuesday! Sorry for no post yesterday. It's been crazy busy at work. But today I wanted to share with you one of my absolute favorite Holy Grail products - my go to red lippy! Best of all, it's from the drugstore. Check it out! I actually featured this in my March Favorites but I wanted to do a post on it. 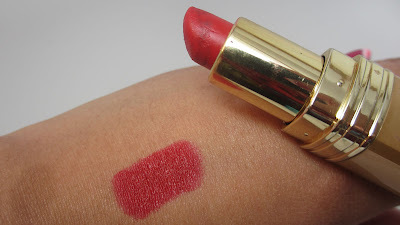 I found out about this lipstick from YouTuber DivaDoesMakeup. It's a drugstore brand called Posner. I don't remember spending more than a few dollars on it and probably picked it up a few years ago from either Rite Aid, CVS or Walgreens. The shade is called Glam. I love how you can see the true color of the lipstick via the see-through bottom. It's a true deep, blue based red. Like the name says, it is super glam. 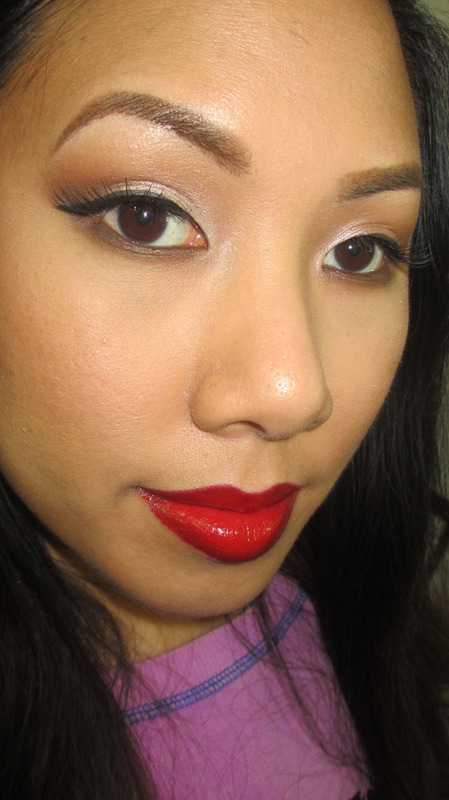 Here I am rocking the red with a Burgundy Lipliner. I like to use Jordana's Easyliner Lip Pencil in Cabarnet because the darker liner gives it a vampy look. 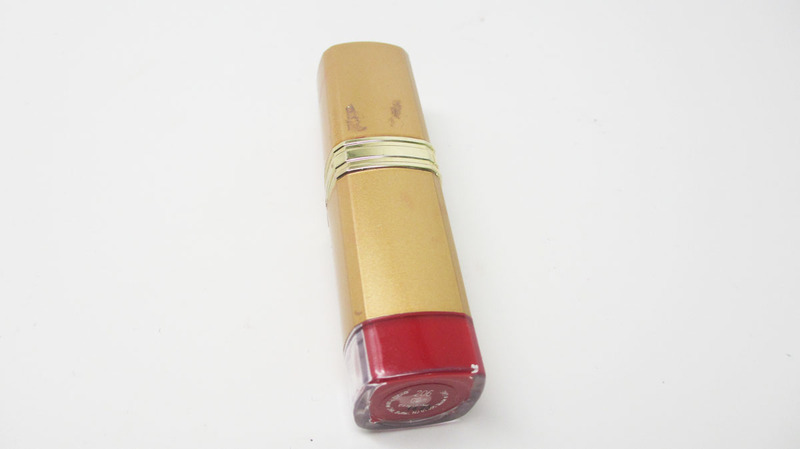 In case you're interested, I did the lippy for $4.95 on Ebay. Do you have a favorite red lippy? Let me know in the comments below! FTC Disclosure: Post not sponsored. Product purchased by me. that is a fabulous colour on you!!! Ive never heard of it but something to look out for . Thank you for the guidelines of Makeup By RenRen. I started my blog just 3 weeks before. Now I write consistently and try to write more good content. I feel nice when you are recognized as I have Web design company long island was founded by our group of expert web developers who work together with our specialized associates who are confirmed effective in on the internet marketing, SEO, SEM and multiple different on the internet marketing techniques.